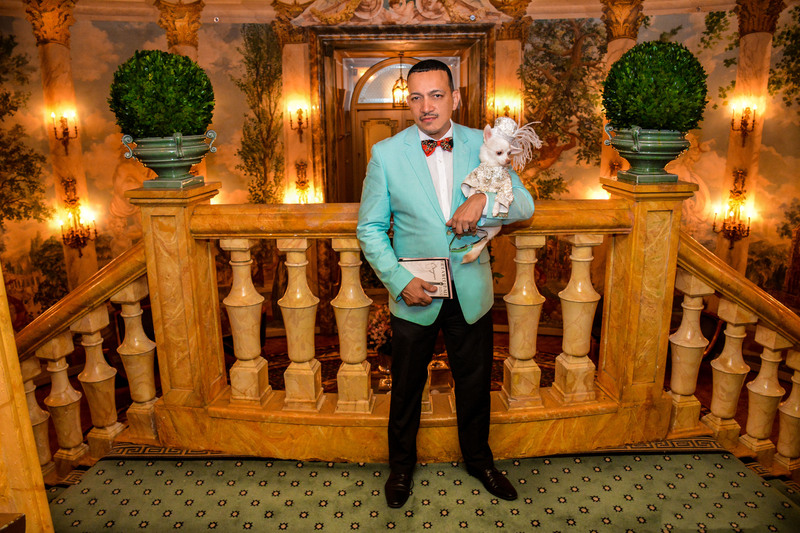 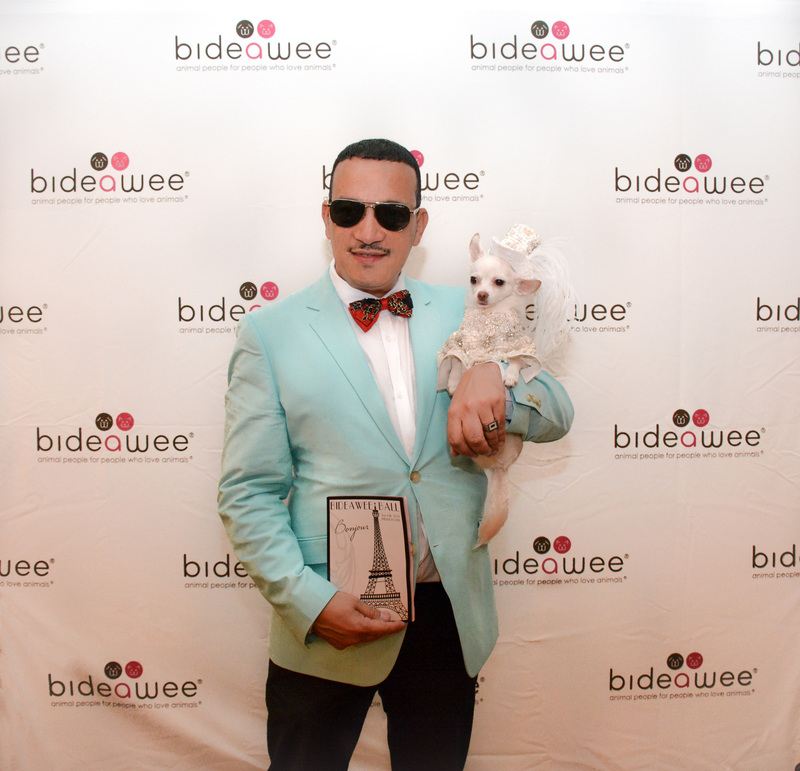 Designer Anthony Rubio along with his Chihuahua Kimba attended the 2015 Bideawee Ball held at Pierre Hotel. 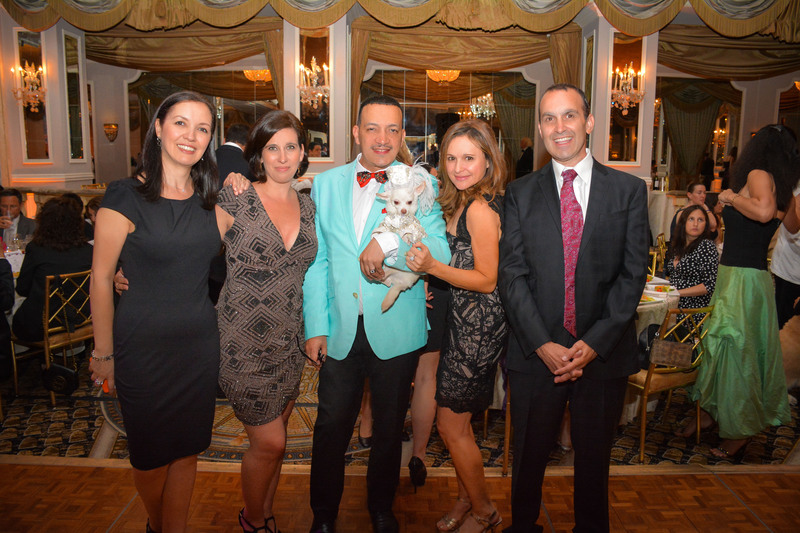 Bideawee, the leading pet welfare and adoption organization serving metropolitan New York for over one hundred and ten years celebrated their 2015 Bideawee Ball with a Parisian-themed soirée hosted by former Bachelor star Prince Lorenzo Borghese. 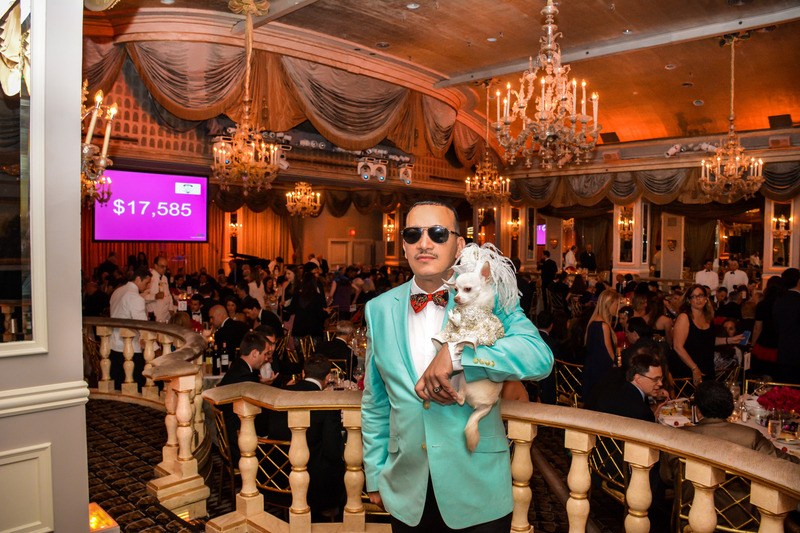 Guests and their canine companions enjoyed an evening filled with live music, dinner, dancing and a silent and live auction to support the organization’s efforts.